The human went to see Dolphin Tale 2 and told me what she thought of it, so I figured I would pass it along. Guinea pigs don’t really watch movies after all. If you enjoyed the first Dolphin Tale movie you should find this movie just as enjoyable. You might not find it necessarily as good as or better than the first movie, but still inspirational and worth watching. The movie follows Winter as she loses her female friend and poolmate Panama, and what the marine hospital has to do about the situation because according to USDA regulations Winter cannot be kept by herself. This leads to the introduction of a couple new dolphins including Hope, the second dolphin on the above poster. A warning when taking younger viewers, there is a brief moment of showing a “deceased” dolphin at the bottom of its pool and a few dolphins in distress throughout the movie but nothing gory. These moments might just upset younger kids or lead to questions you might want to be prepared to answer. Further ideas the movie explores is whether it is okay for a healthy dolphin to be kept at a marine park when their goal is rehabilitation, what is in the best interests of such large marine mammals even when humans have personal attachments to them, and what it means to let go of fears to be able to move on in life. The major cast members from the first film came back for the squeal. That adds a lot to the quality and consistency of this movie. Where the first movie focused on coping with a disability, this movie is more of a story of growing up. The kids from the first movie are not really kids any more, and the plot does a good job of dealing with their growing desire for independence and decision making. The only real downside was that because of their age a suggestion of love interests and conflicts was thrown into the plot. While it doesn’t feel forced, and is kind of cute, it also feels completely unnecessary to the overall story. The movie would have been just as compelling without it, and it is possible for boys and girls to simply be friends even at their age. But if that is an element you enjoy or require in a movie than you will not be disappointed. Overall, if you are looking for a quality family movie with some good discussion points this is a great choice. It does provide an entertaining and endearing story, and it helps to point out some issues surrounding the welfare and treatment of marine wildlife. 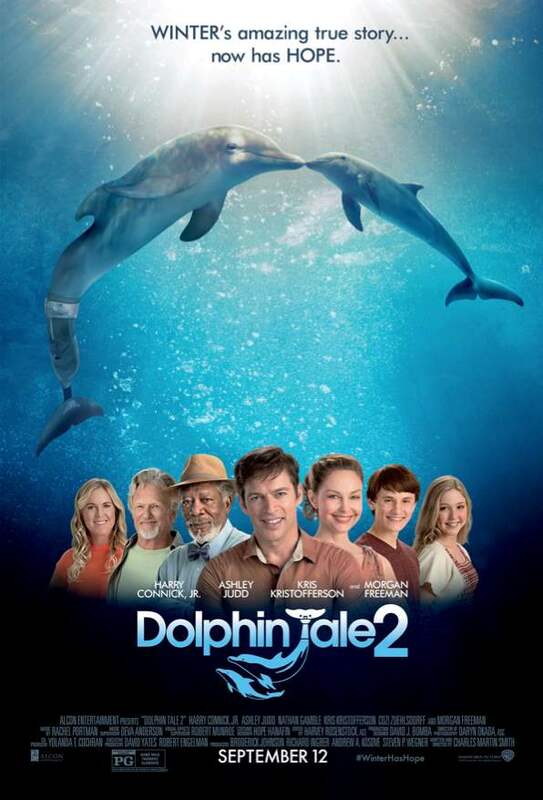 Dolphin Tale 2 is now in theaters! 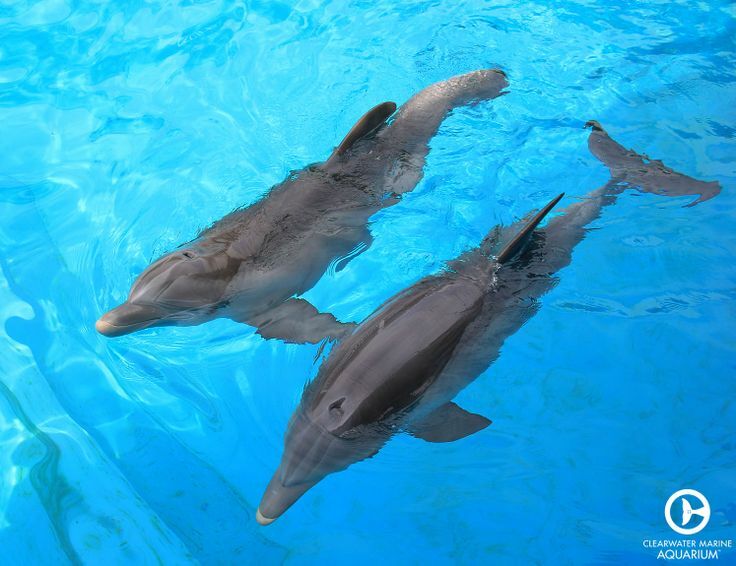 Winter and Hope, the dolphins featured in the movie are real dolphins that you can visit at the Clearwater Marine Aquarium in Clearwater Florida. You can learn more visiting them in person at Seewinter.com.